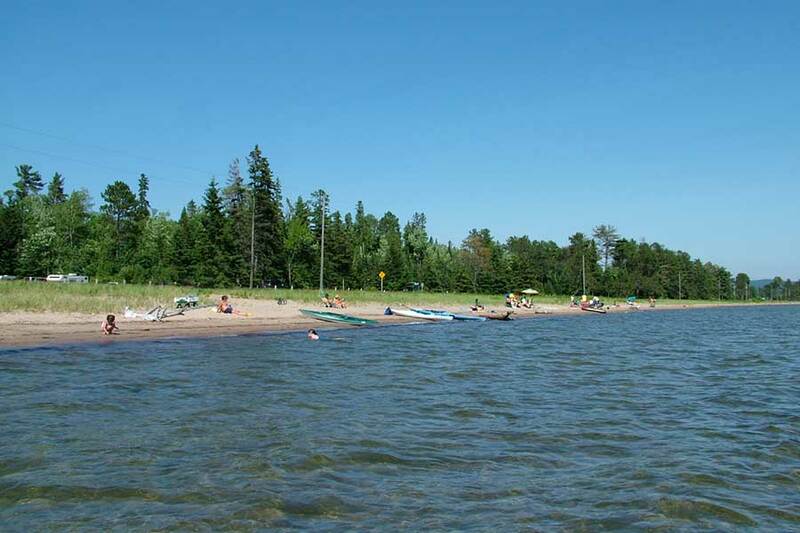 Big Beautiful Batchawana Bay is one of the gems of majestic Lake Superior.The Ojibway people named it Batchawana which translates into “fast moving water” where the water between the mainland and the island is always moving and never freezes. 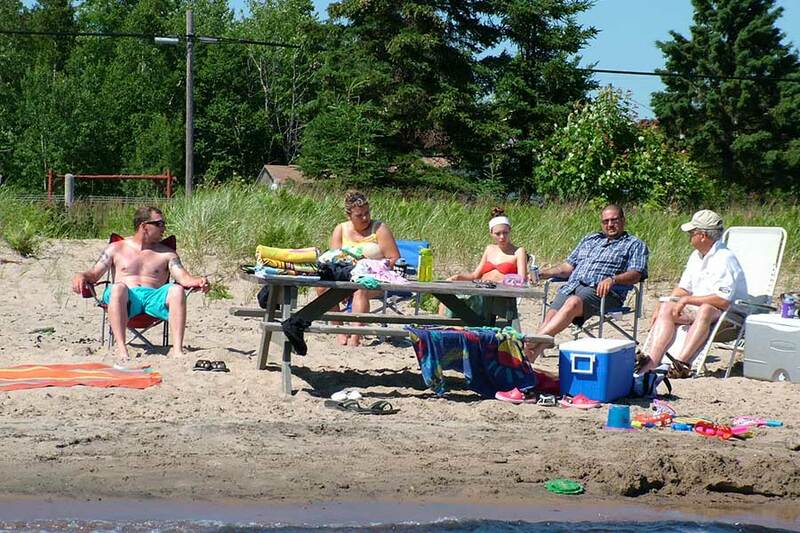 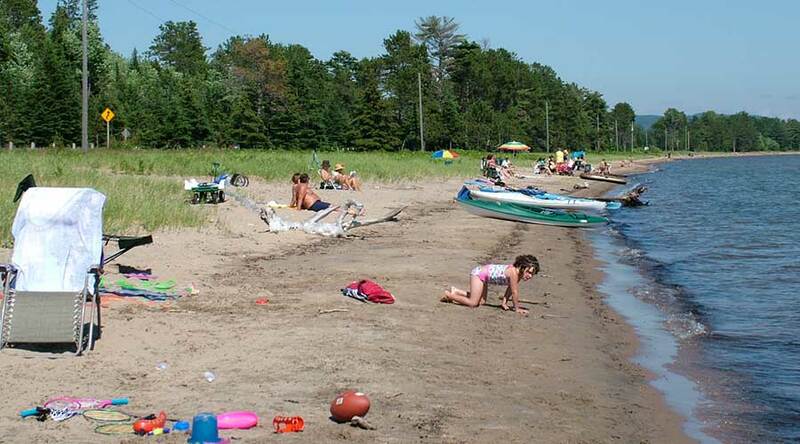 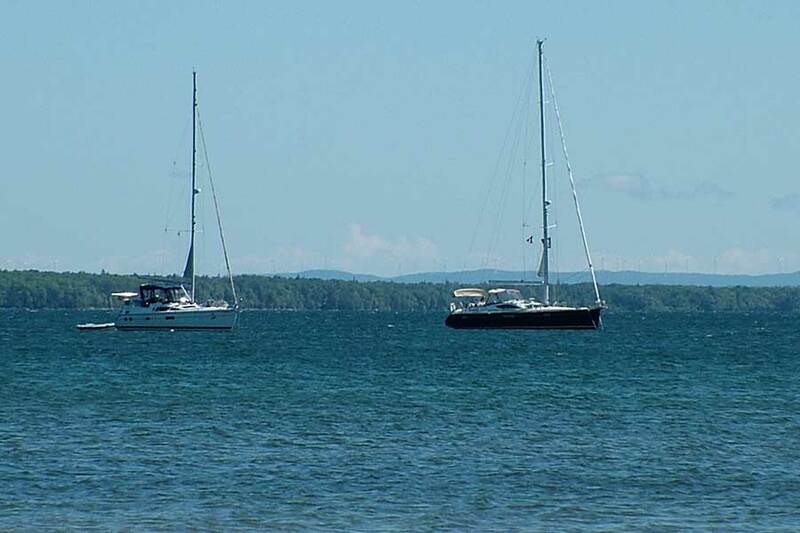 Chill Magazine has rated Batchawana Beach one of Ontario’s top 10 beaches. 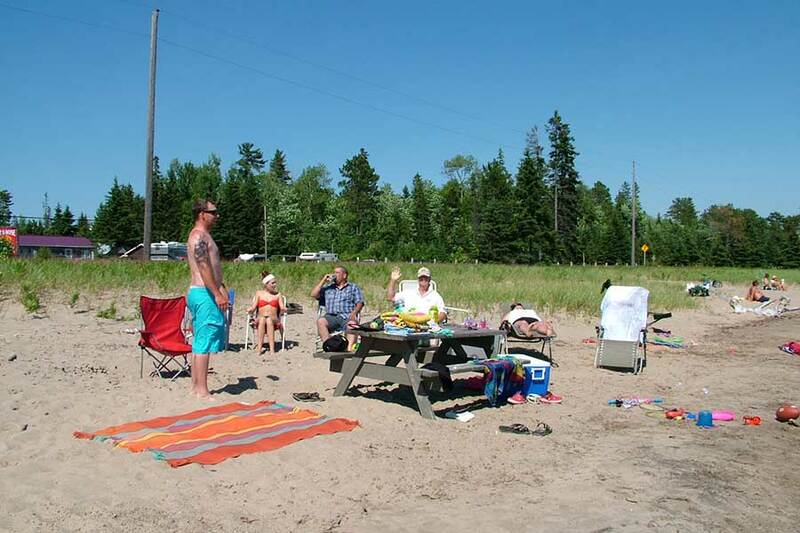 Walk the miles of soft sand, swim in its refreshing waters, paddle its shoreline, and completely immerse yourself in everything Batchawana Bay has to offer you.